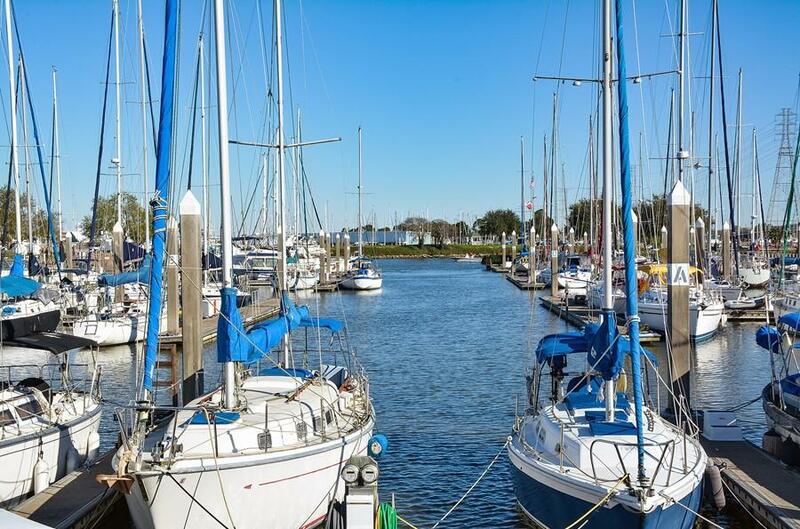 Portofino Harbour Marina & Yacht Club is located on Clear Lake just half a mile from Galveston Bay and offers its guests and residents a full range of amenities in a warm, friendly environment. The Portofino Harbour Yacht Club is a private club for slip owners and tenants only. Our mission is to serve the interests of its members by promoting recreational boating, boating safety, boating education and related activities including cruising, sailing, fishing, waterfront activities and social functions. Portofino Harbour is also a "Docominium", offering the opportunity to purchase your own slip and portion of the common areas in a manner similar to condominium ownership. Purchase a slip for your own vessel or purchase multiple slips as an investment. 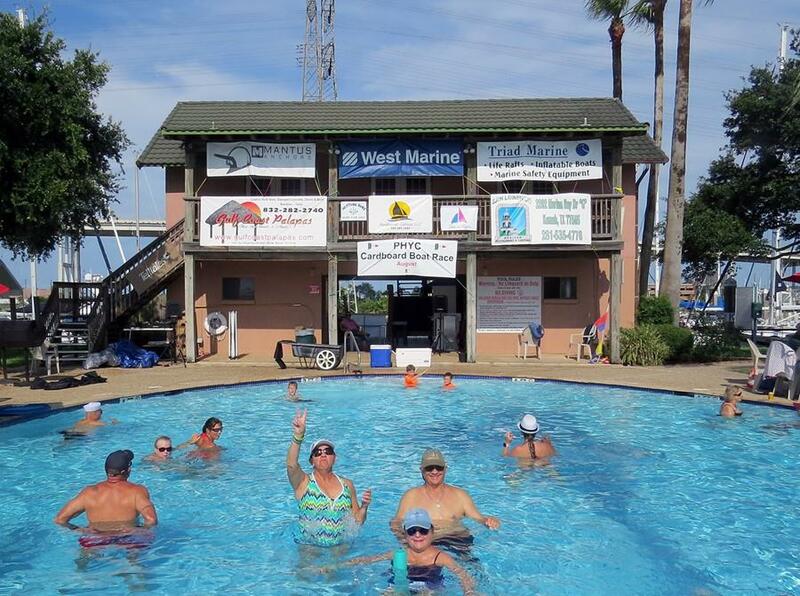 Portofino Harbor organizes and participates in numerous events throughout the year, offering our guests and residents a way to unwind and get to know their neighbors. Check out our events page and join us at our next get-together!